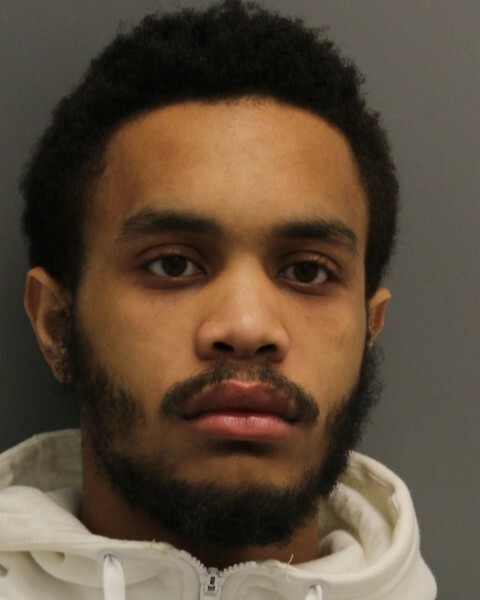 Delaware State Police say they have arrested a Magnolia man after a pedestrian stop led to the discovery of drugs. The incident happened after 4 p.m. on Wednesday, March 20. Troopers were on patrol on Mill Chop Lane in Dover and observed an individual committing a pedestrian violation. A stop was initiated and contact was made with 20-year-old Xzavier Hovington. He advised Troopers that he had a scale for weighing drugs concealed in his pants. A search of Hovington’s vehicle uncovered 199 bags of suspected heroin. The suspect was found to be on probation. A search of his home uncovered an additional 271 additional bags of suspected heroin and drug paraphernalia. The suspect was transported to Troop 3 and charged with 2 counts of possession with intent to deliver a controlled substance, 2 counts of possession of a controlled substance in a Tier 1 quantity, 2 counts of possession of drug paraphernalia, tampering with physical evidence and pedestrian walking while not facing traffic. Hovington was arraigned sand committed to Howard R. Young Correctional Institution on 10,201 dollars cash only bond.